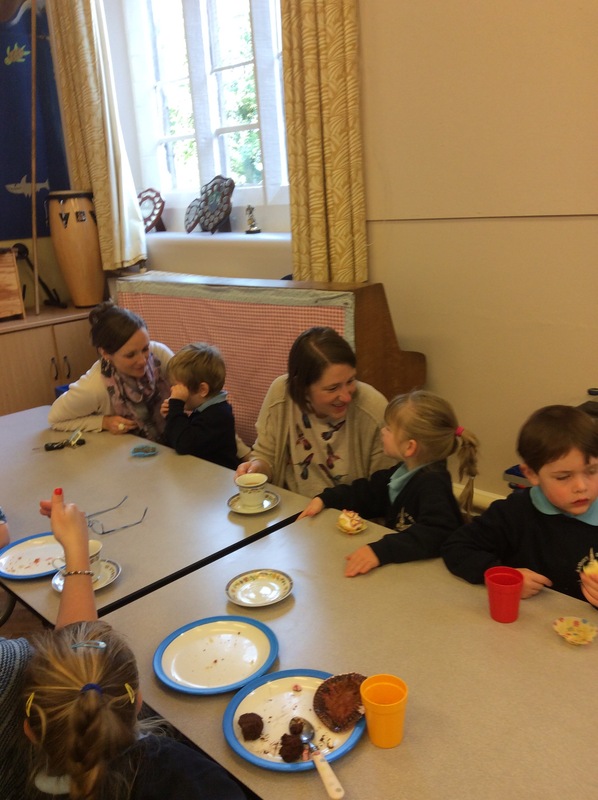 Don’t forget tomorrow is parents morning when you are welcome to come in and learn with us. 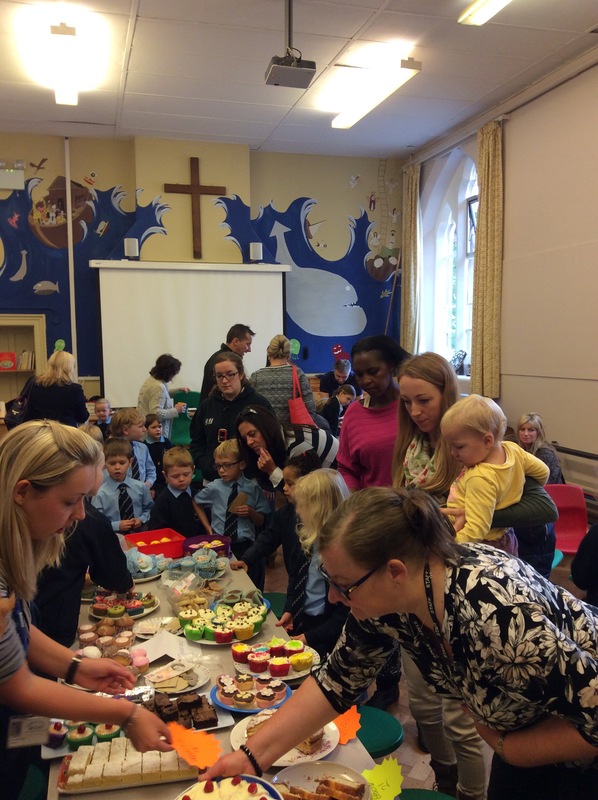 It is also Macmillan coffee morning. If you are available to help please can you let Miss Irwin or Mrs Wade know. 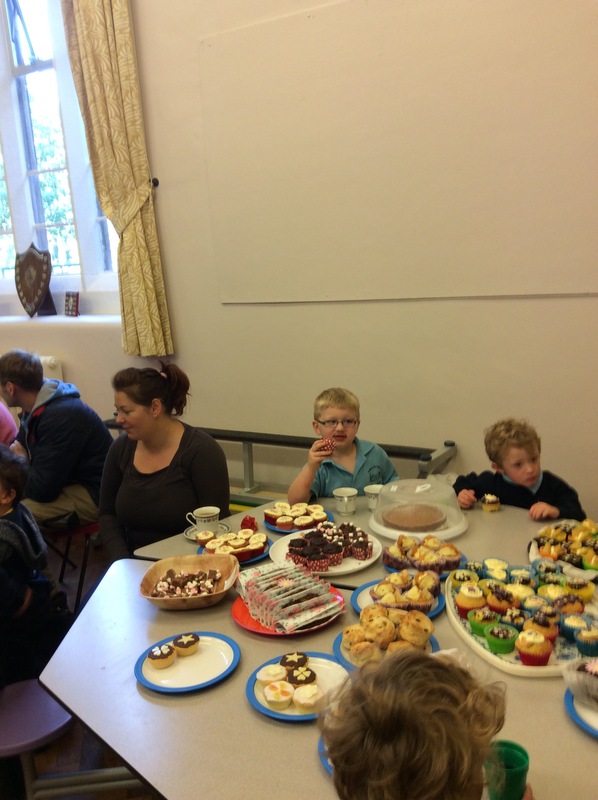 If you want to pledge money you can do so via an envelope donation or you can just come and stay and buy a cake. 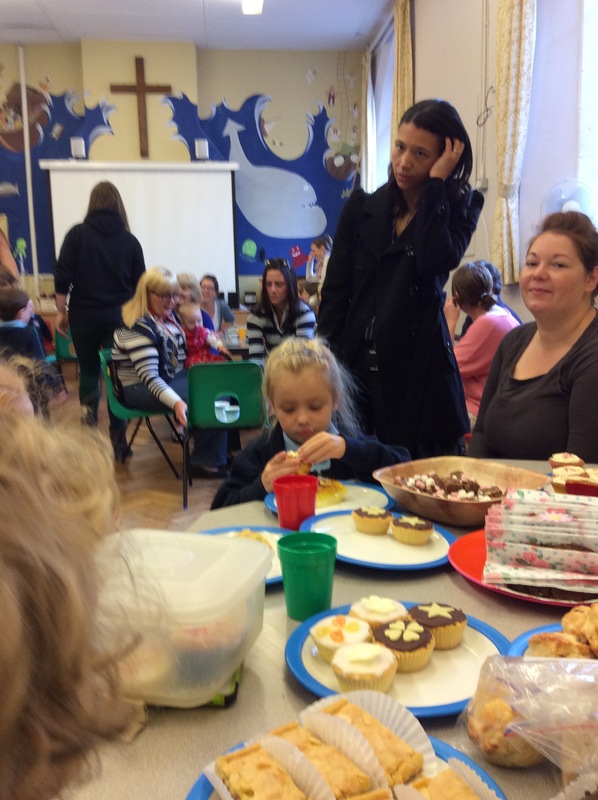 Our class will be going in for the coffee morning at 10am. 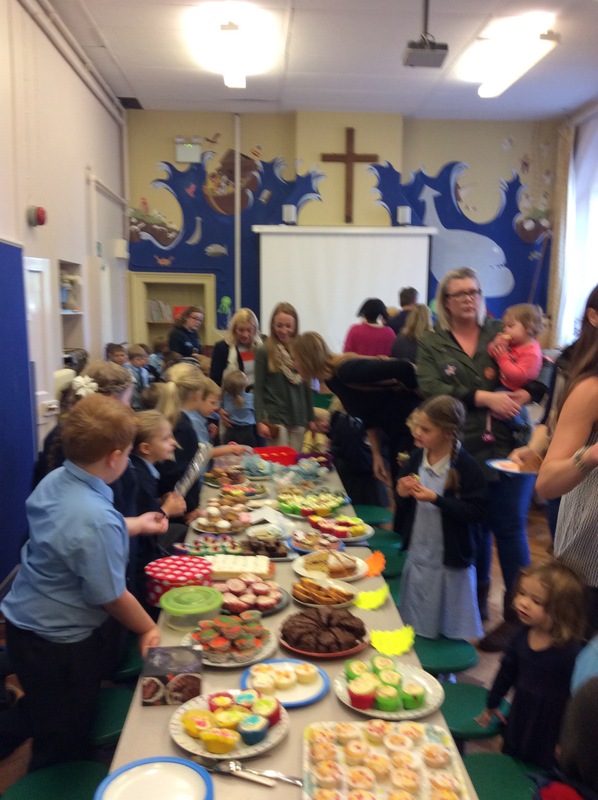 Please let us bring donations for cakes. 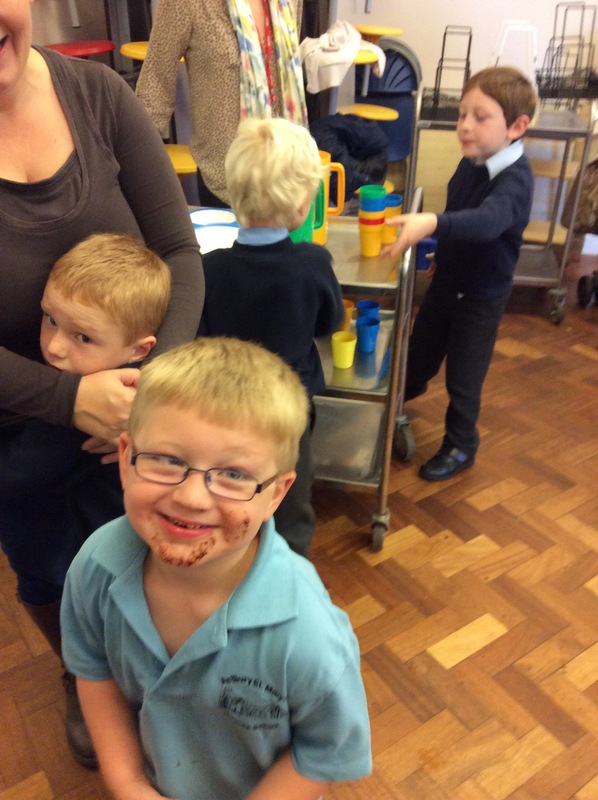 Remember Mrs Armitt will be teaching until lunch tomorrow morning. 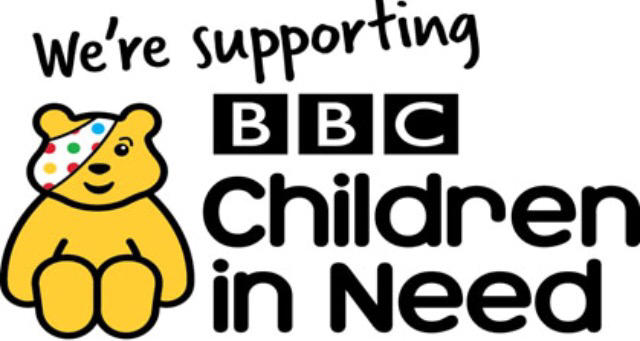 On Thursday we will be supporting Children in Need as it is INSET day on Friday. A letter went home in our bags last week and a text has also been sent. We are allowed to come dressed up as cartoon characters for a donation of £1. There will also be a colouring competition to enter for a donation of 50p with prizes to be won. It was a wonderful sight on Friday when we got to go and spend some money and time with our friends and family for a great cause. 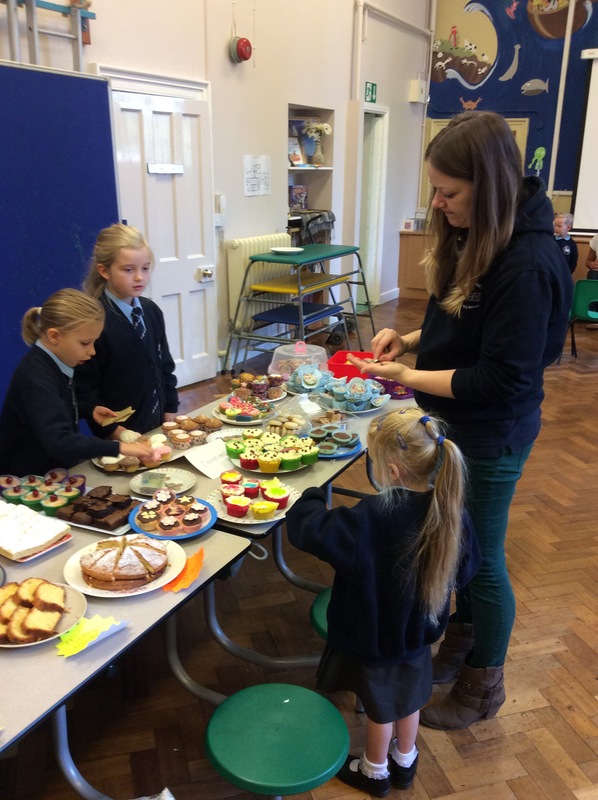 With everyone’s help School Council managed to raise more than £200 pounds.